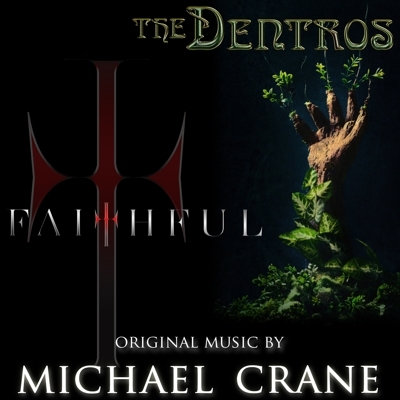 The music for The Dentros and Faithful is now available on iTunes! Trailer for Descry, directed by David Michael Yohe, original music by Michael Crane. Check out the Trailer for Comix, Beyond The Comic Book Pages, which includes excerpts from the original score.